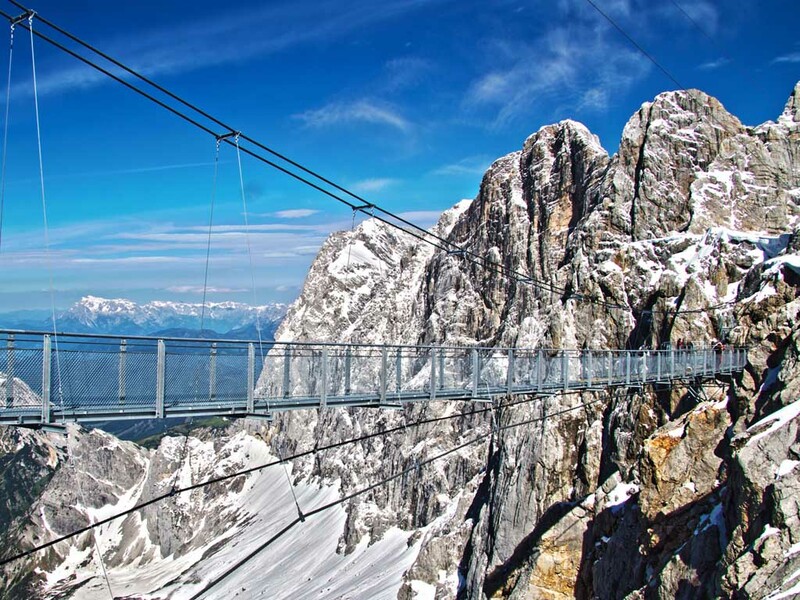 South of Schladming, at the foot of the imposing Dachstein Glacier is Ramsau. 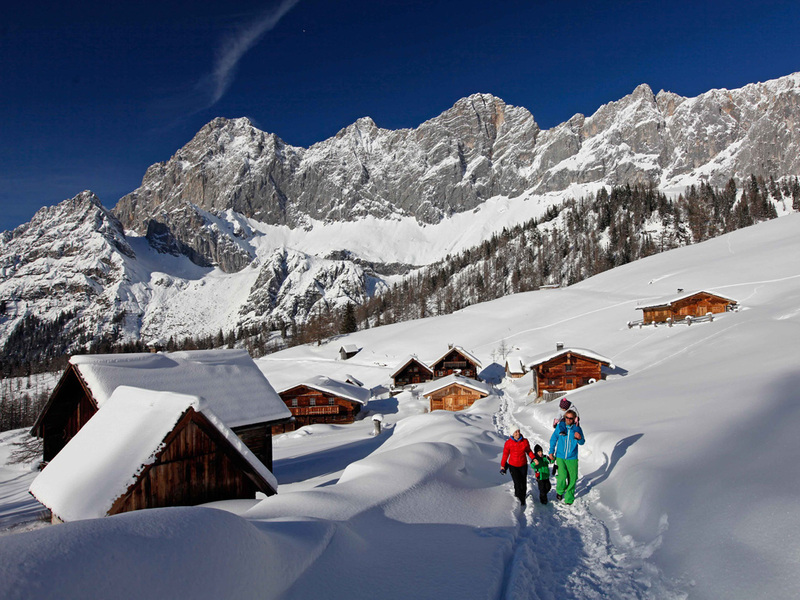 This is a romantic alpine village situated on a plateau about 300 m above the Enns Valley. 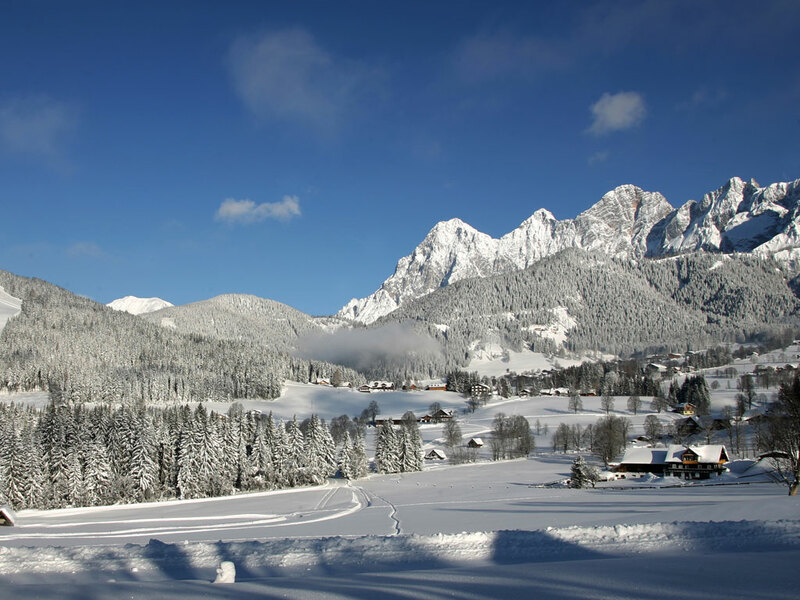 Ramsau is known as the village with the most horses in Austria. 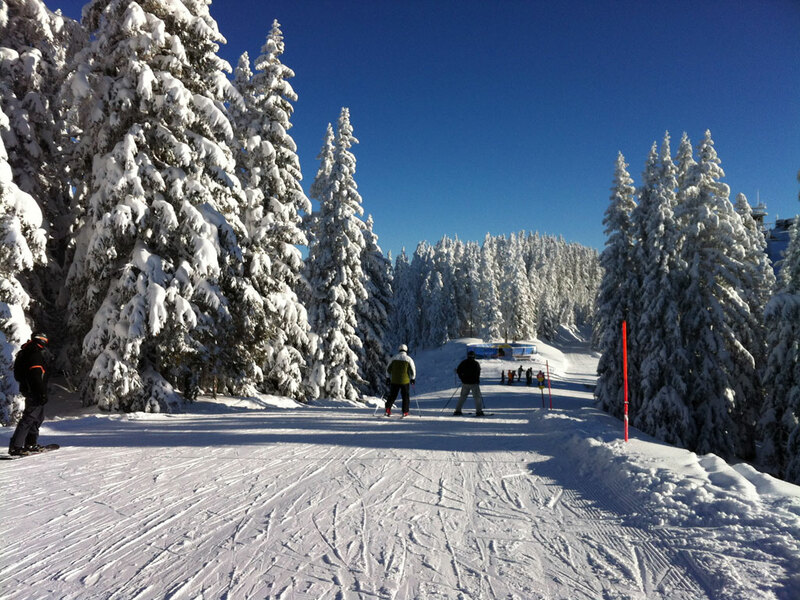 It is very worthwhile taking a horseride through the rolling mountains. 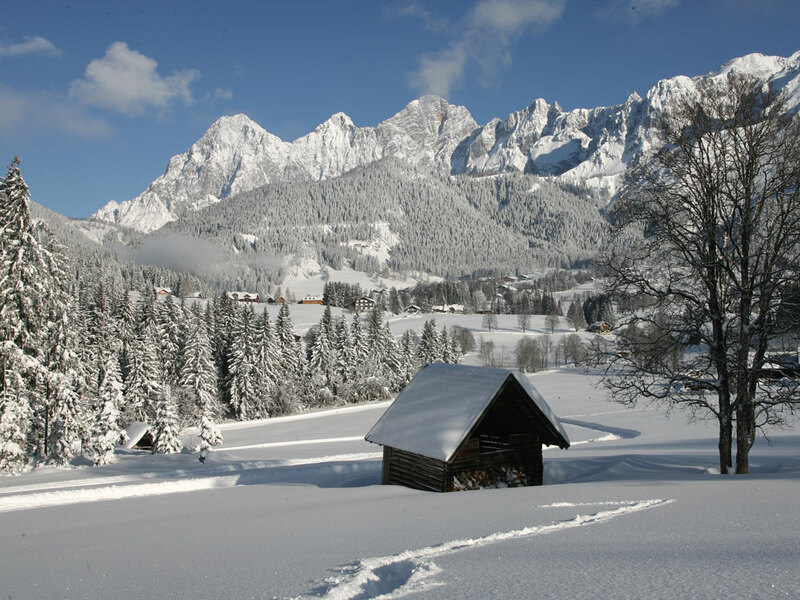 Please note that Ramsau and the surrounding villages are quite far apart. 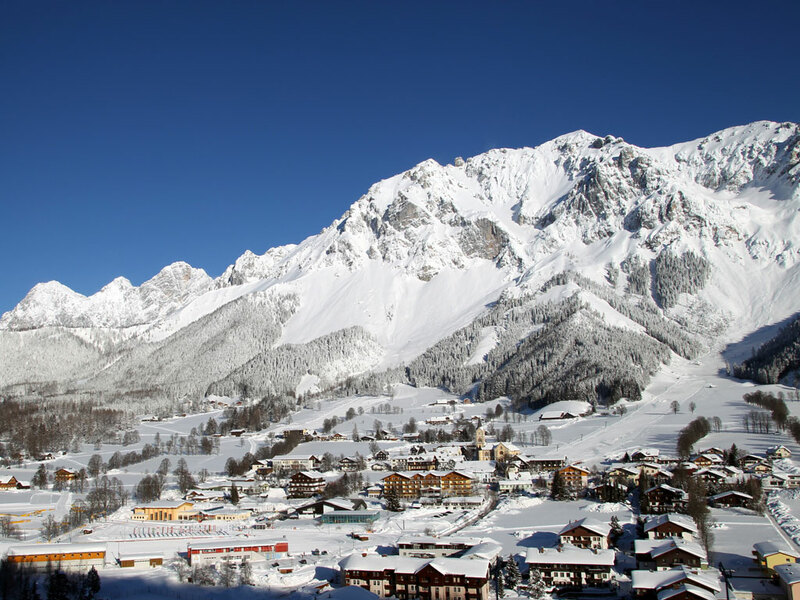 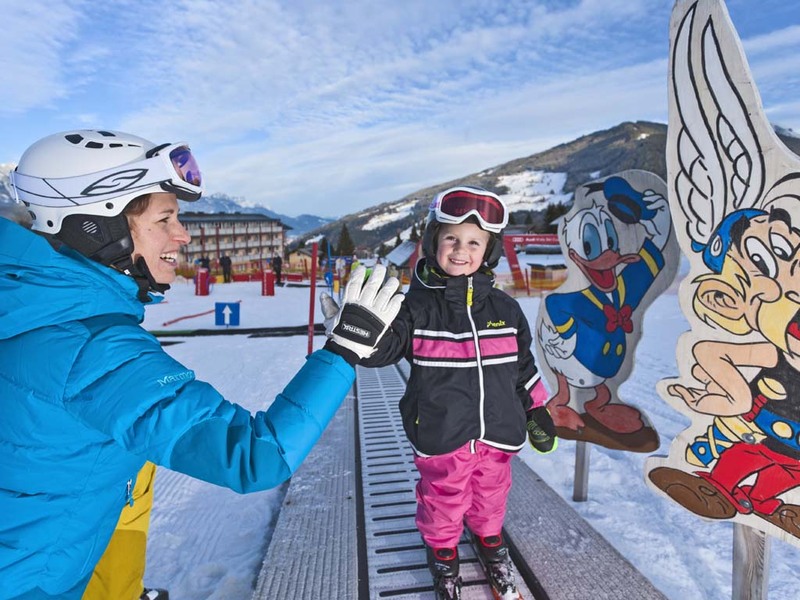 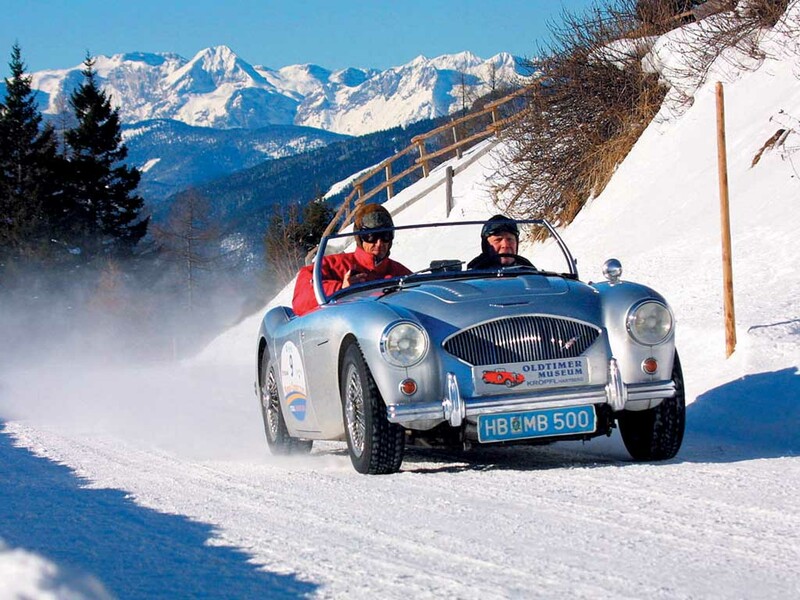 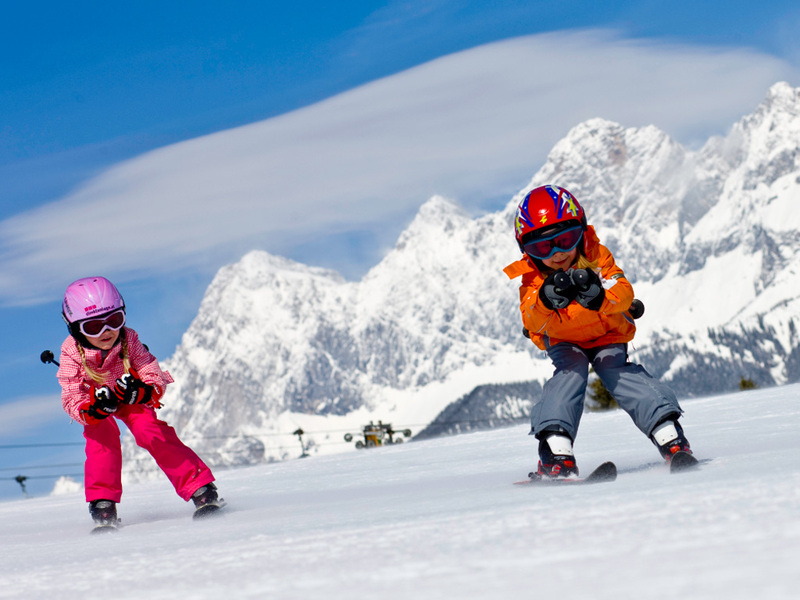 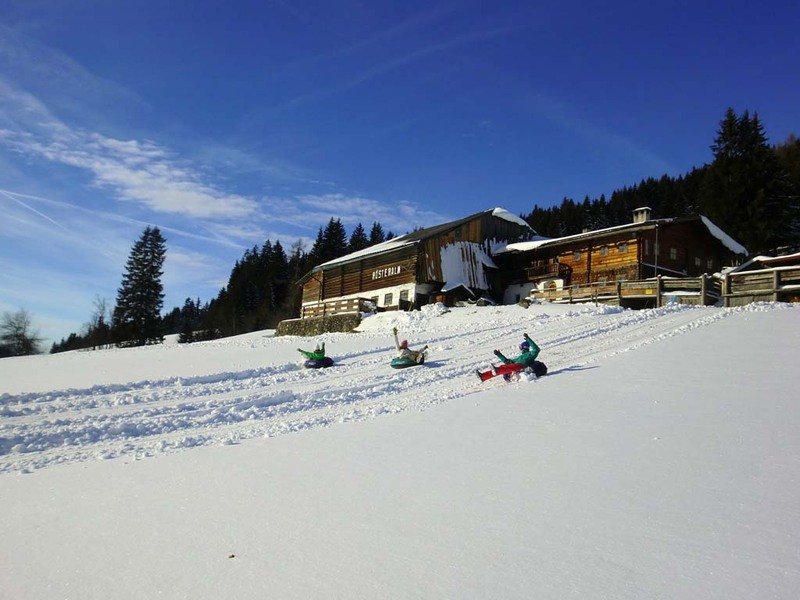 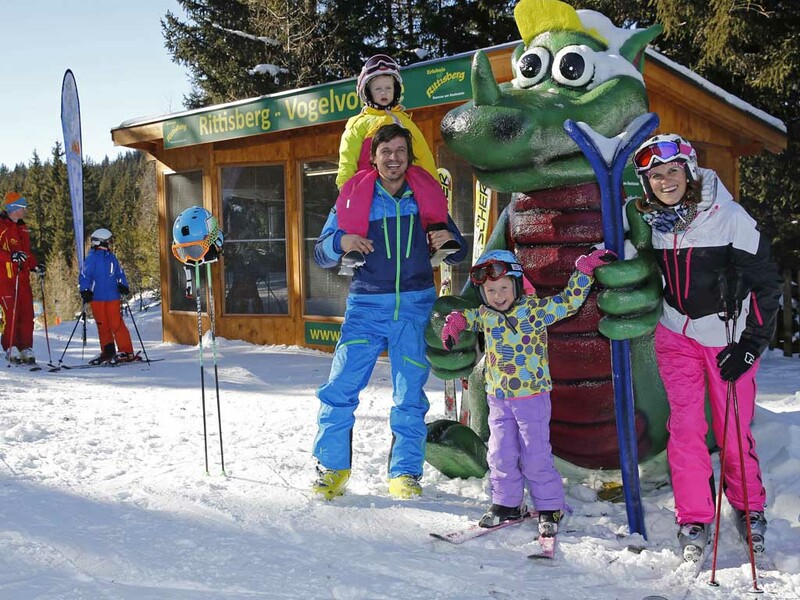 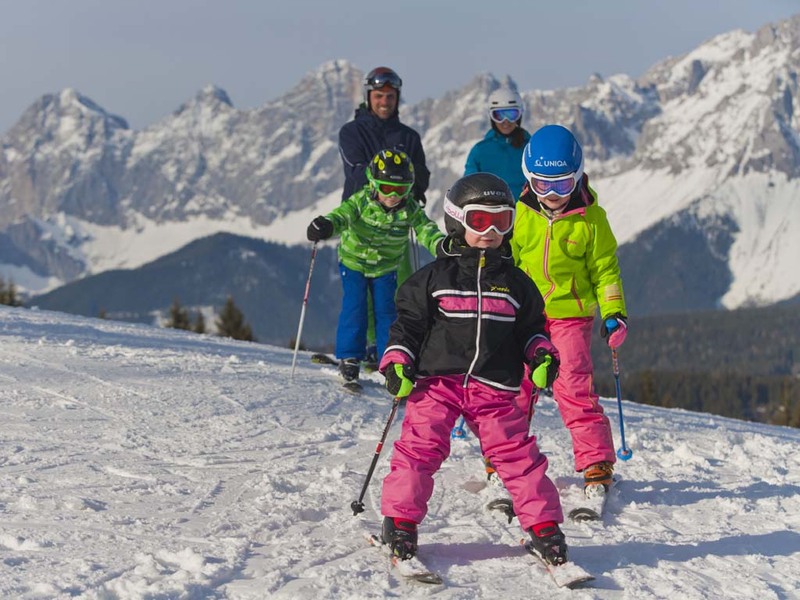 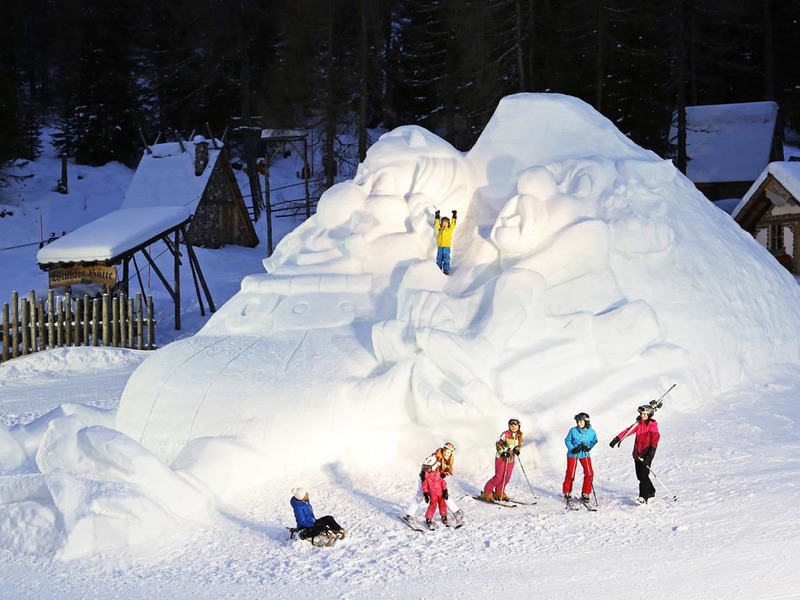 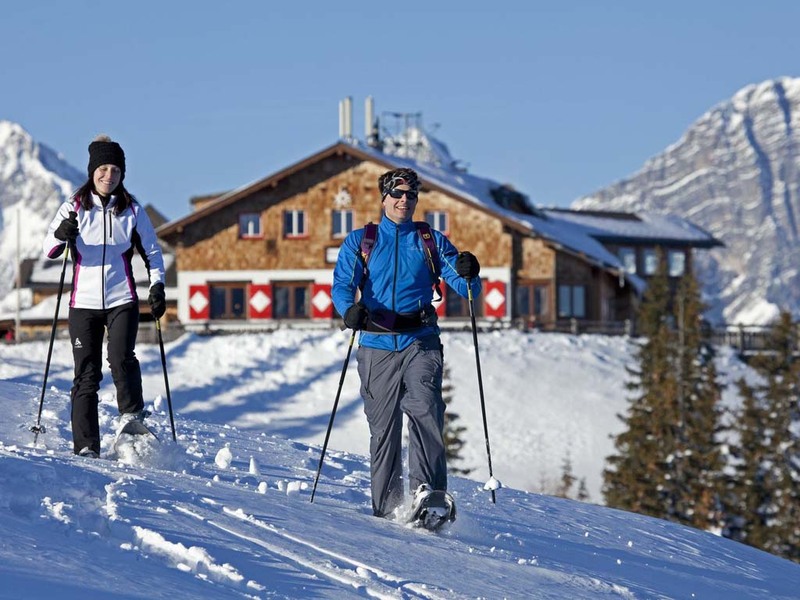 The ski resort of Ramsau is suitable for all levels due to its great diversity. 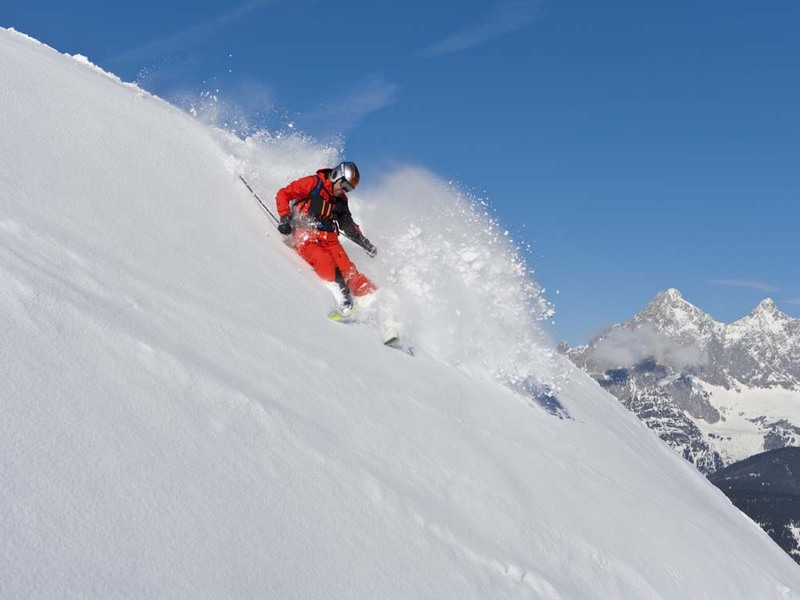 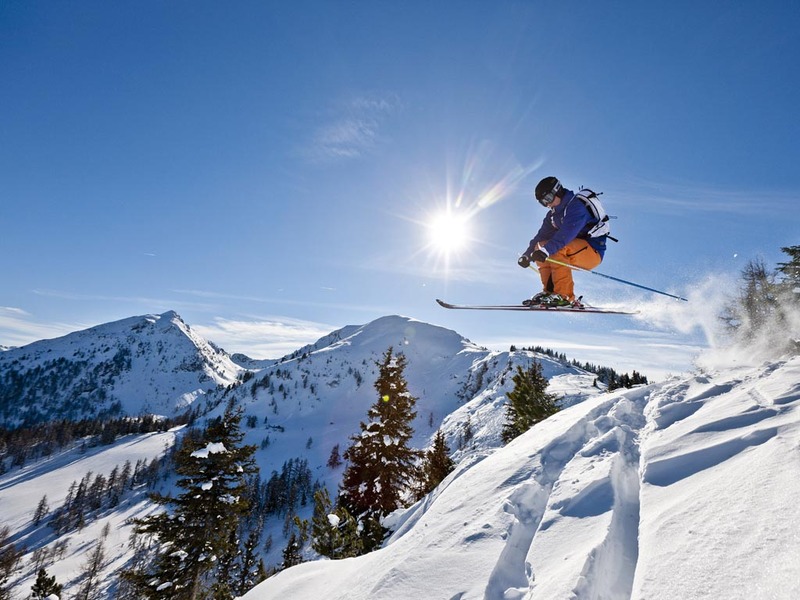 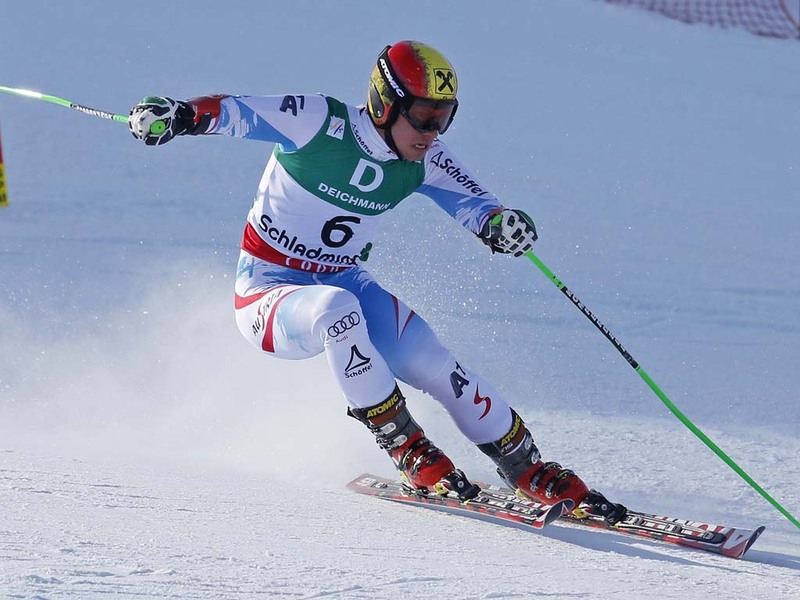 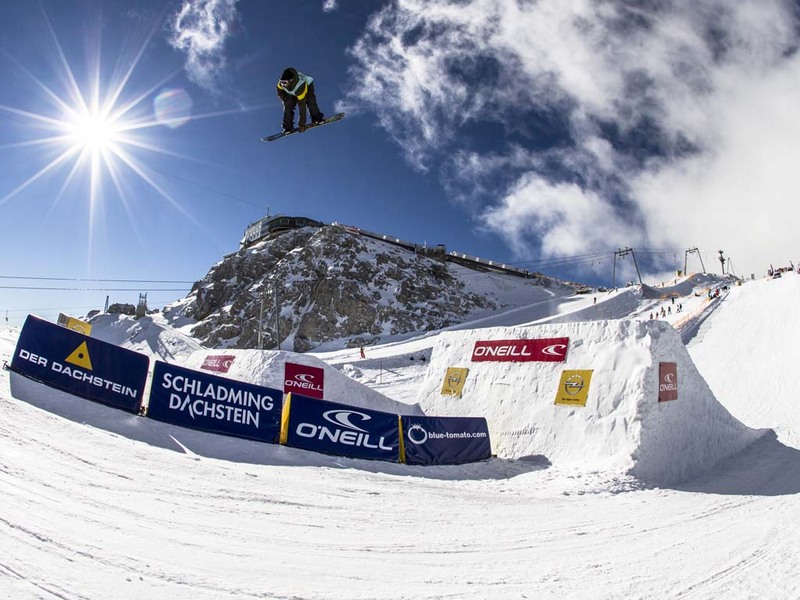 Beginners can get plenty of practice on the wide and relatively flat slopes, while there are also famous and challenging freeride runs for advanced skiers. 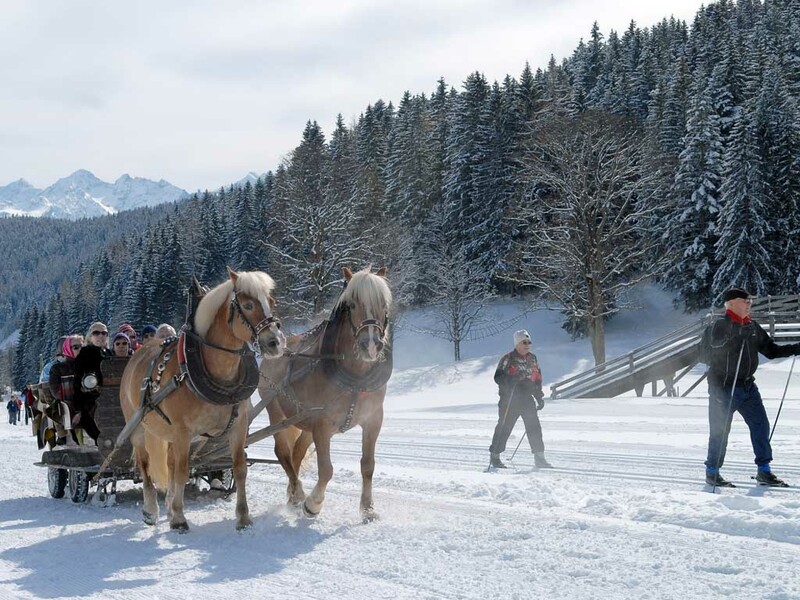 Besides skiing, you can use a carriage or sleigh for a ride through the mountains, which gives great views over the snowy landscapes. 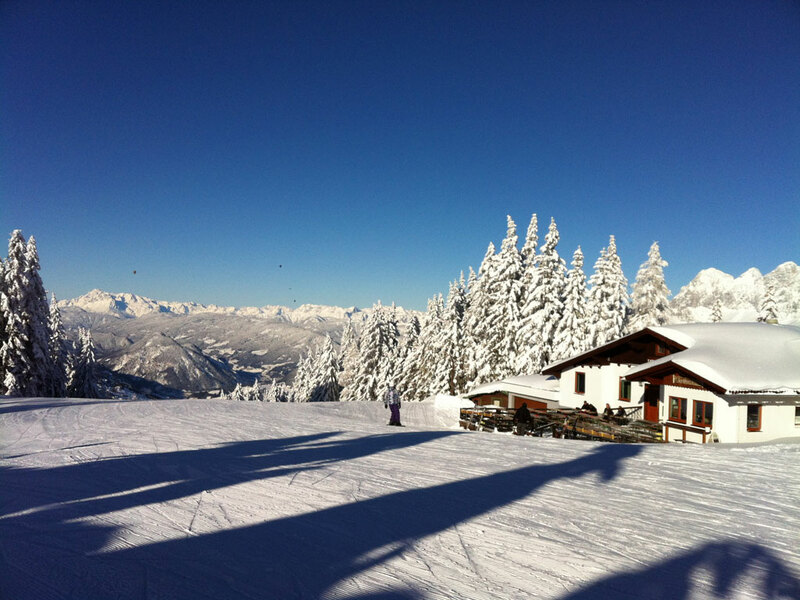 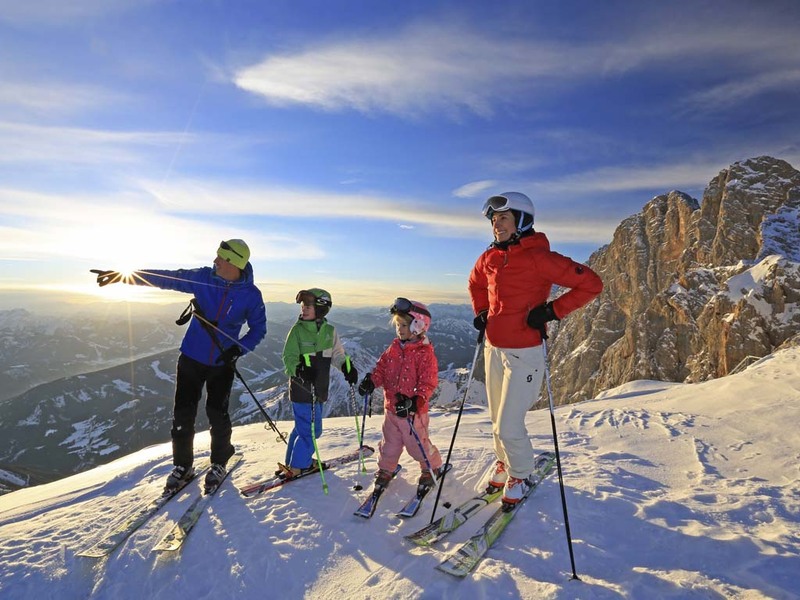 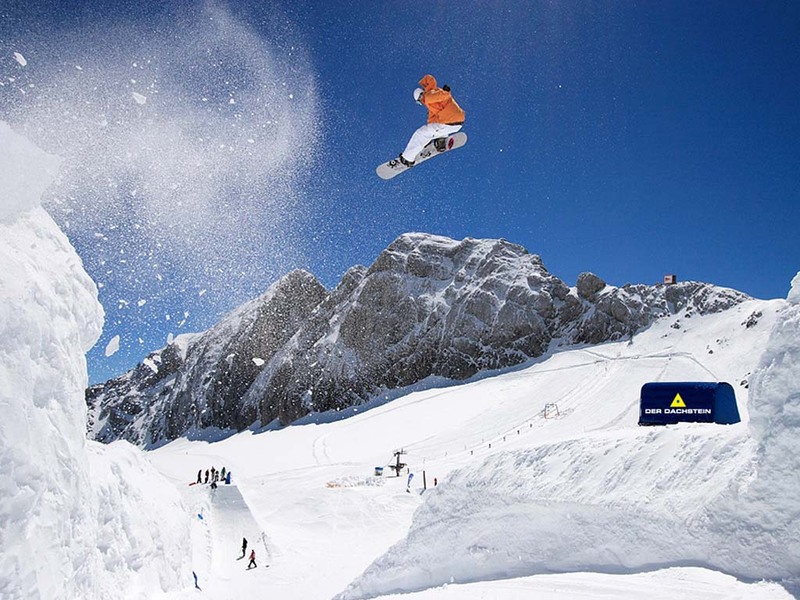 In Ramsau am Dachtstein you have the choice of several ski areas. 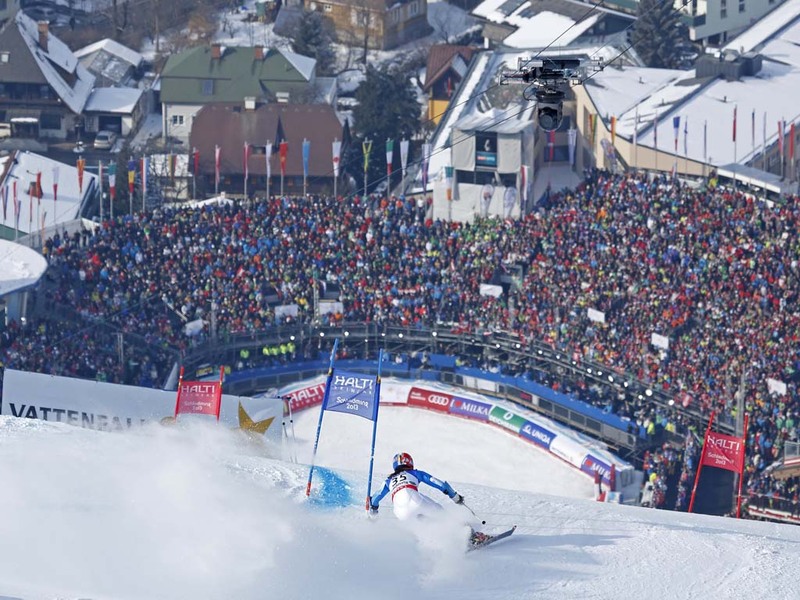 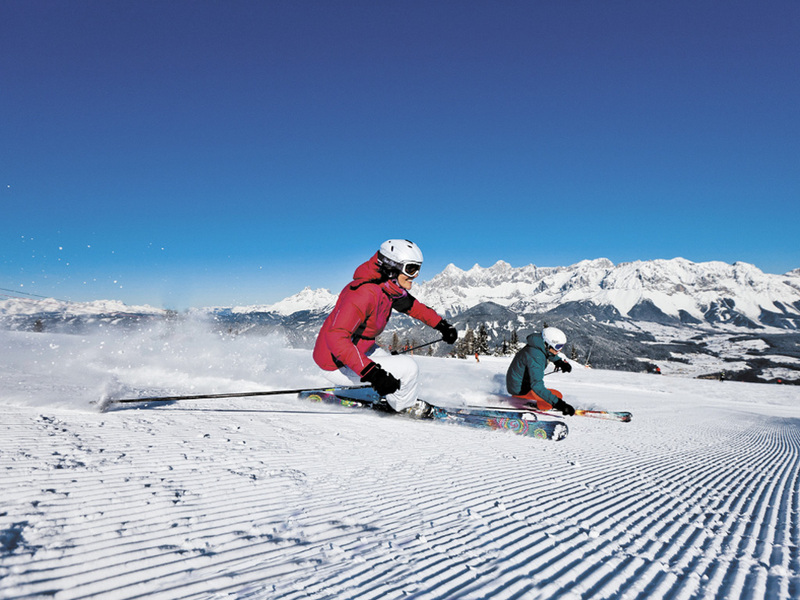 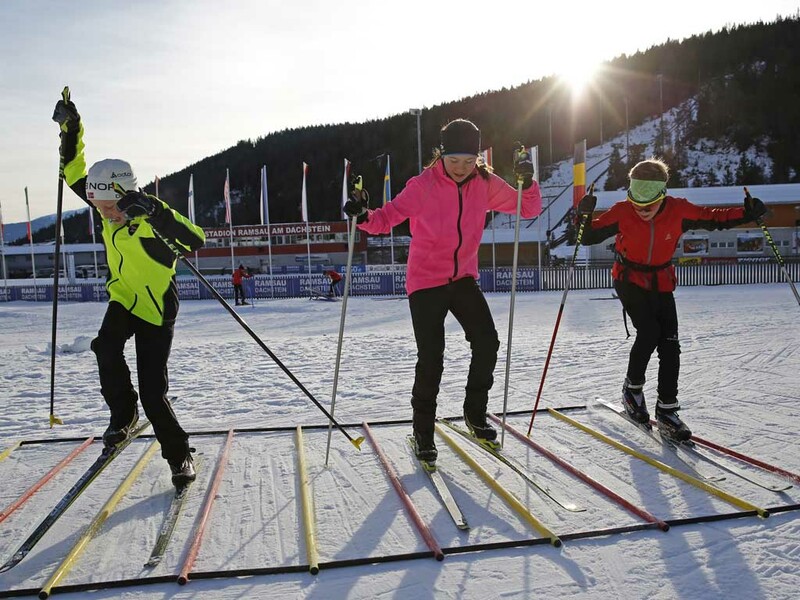 The advanced skier will be drawn towards [IL: ATSTEI013] and Ramsau itself is ideal for beginners who can practice techniques on the gentle slopes. 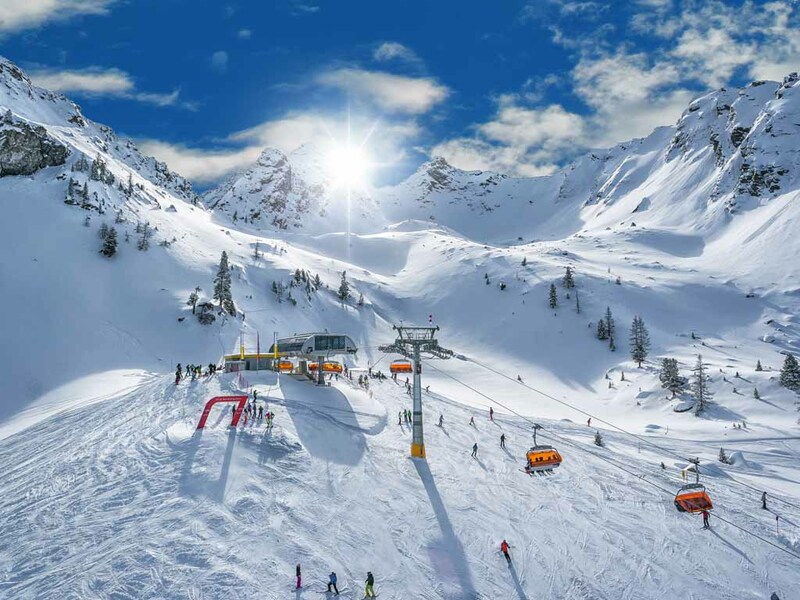 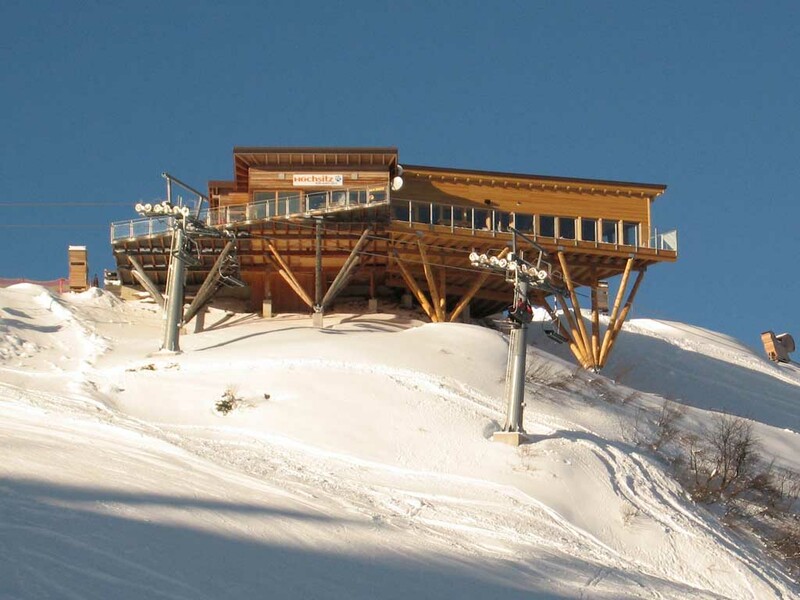 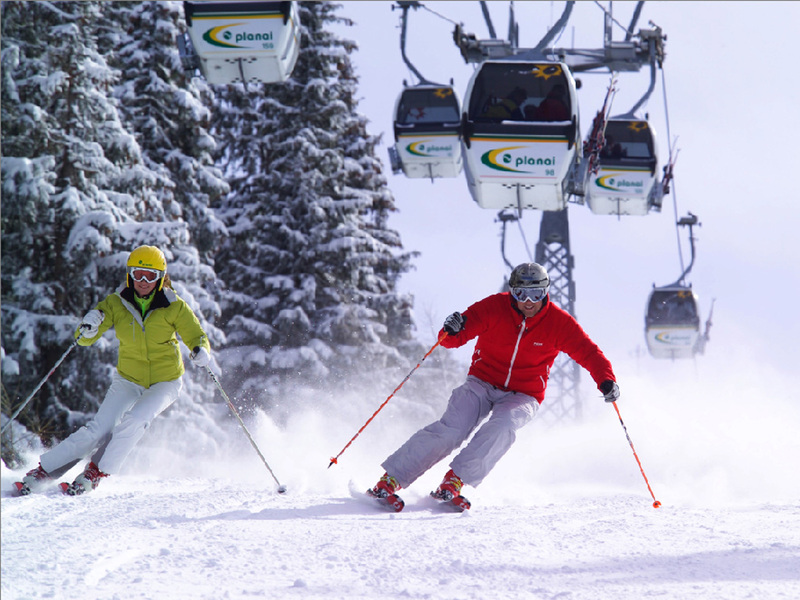 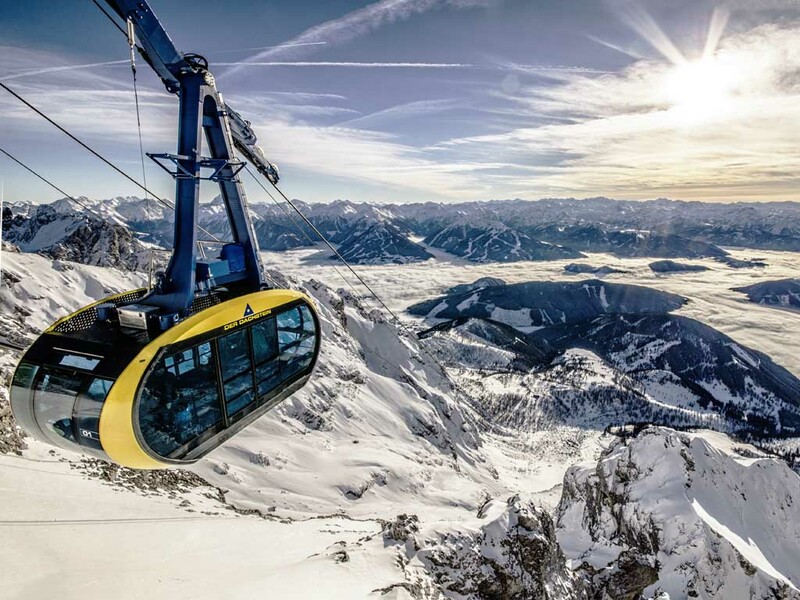 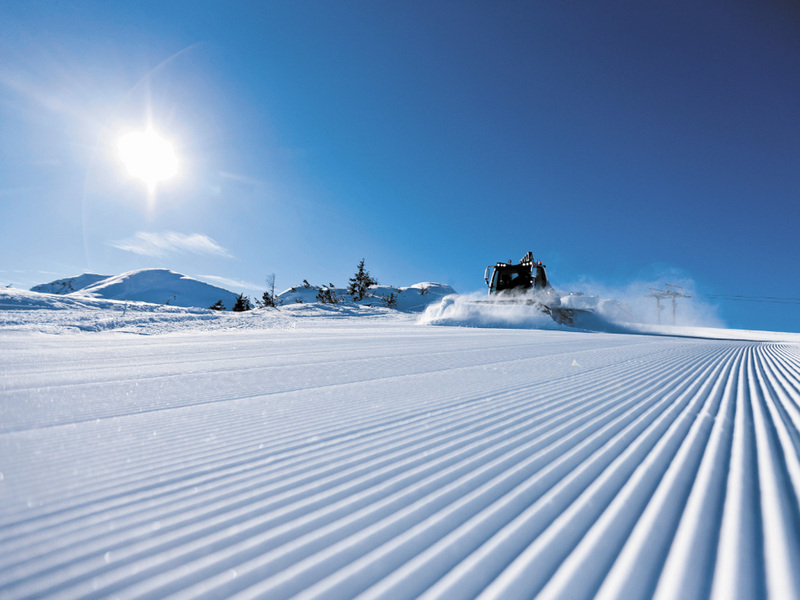 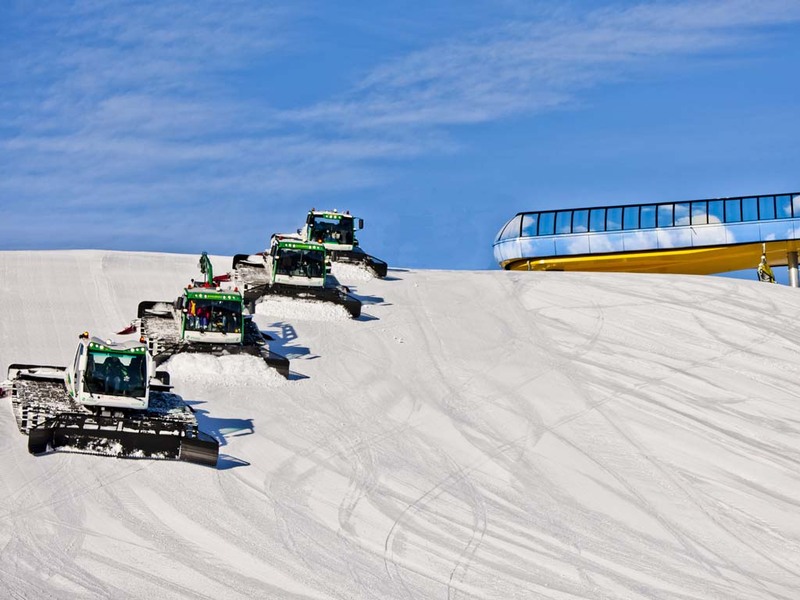 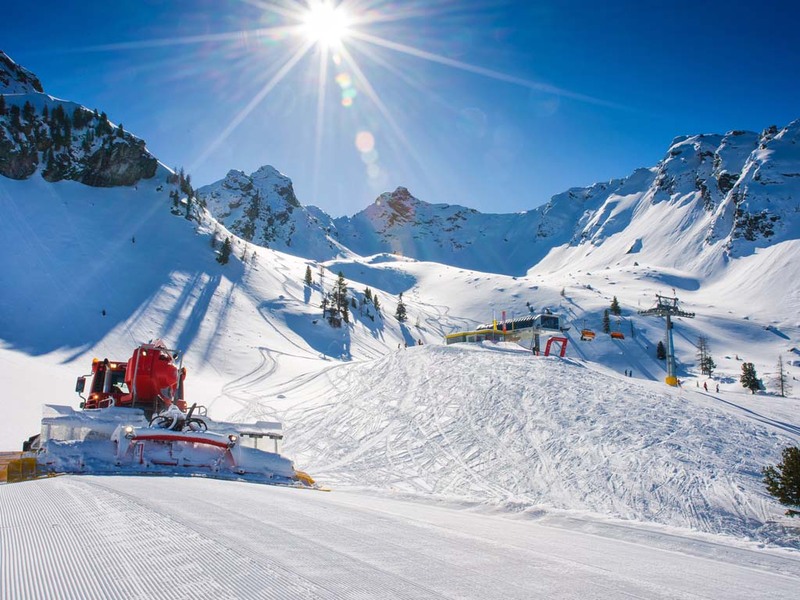 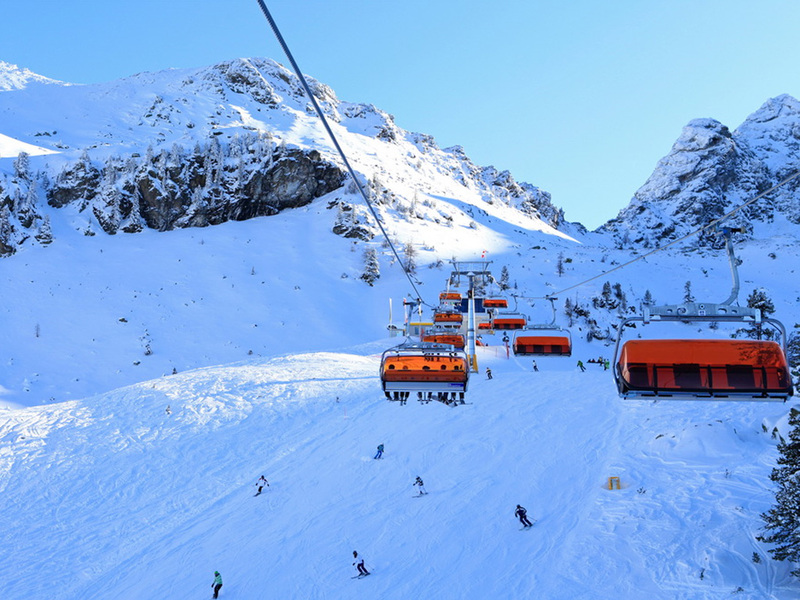 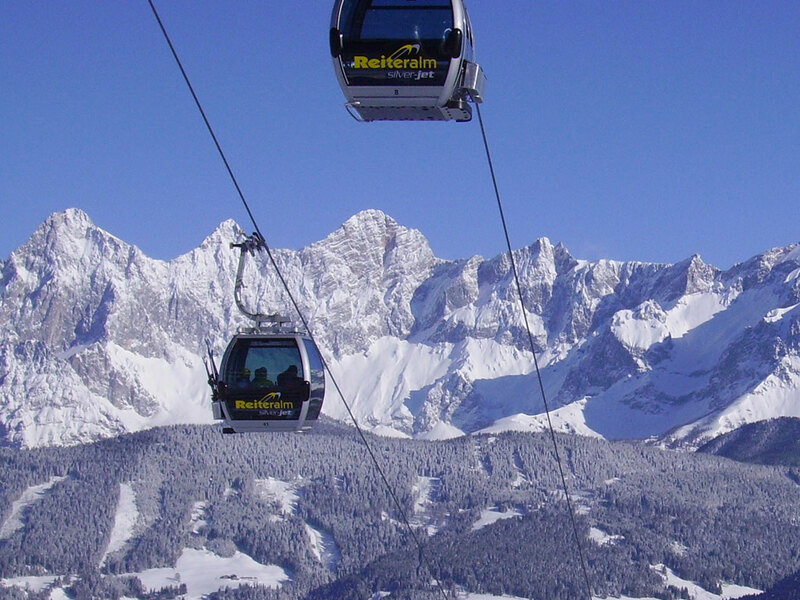 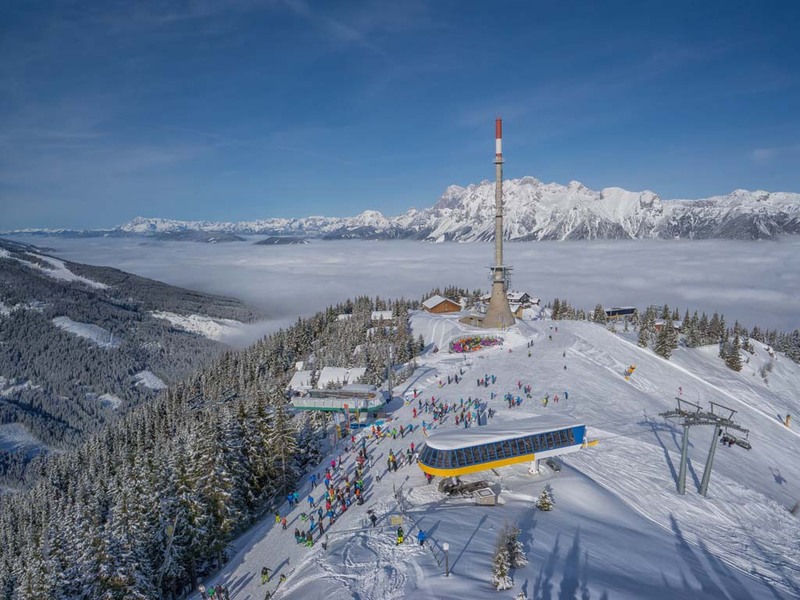 There are other ski resorts nearby such as Fageralm in [IL: ATSTEI005], Galsterbergalm, Stoderzinken and the Dachstein glacier which are not all connected but the ski bus takes you quickly from area to area. 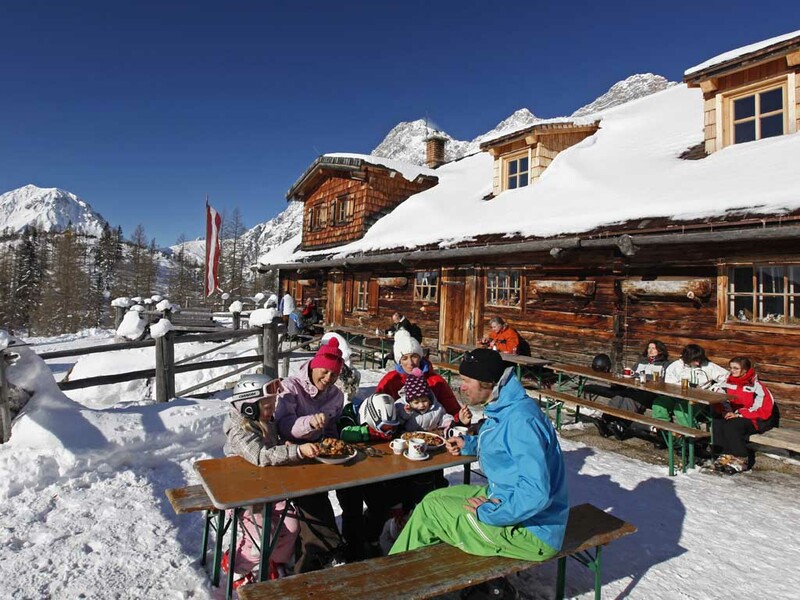 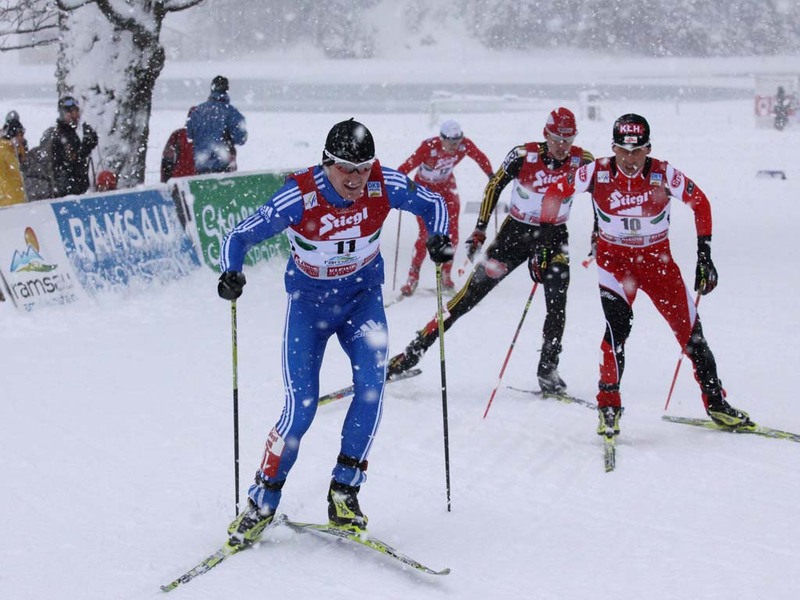 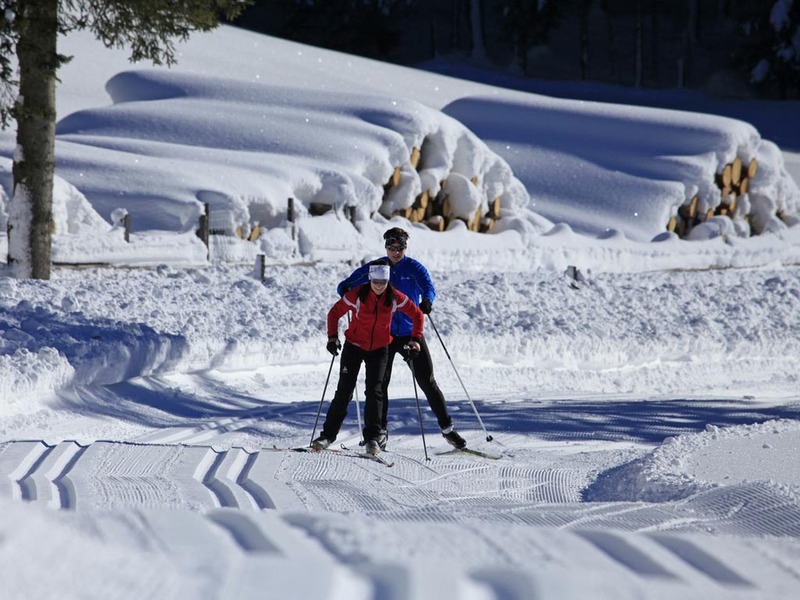 Ramsau am Dachstein is also very popular with cross-country skiers. 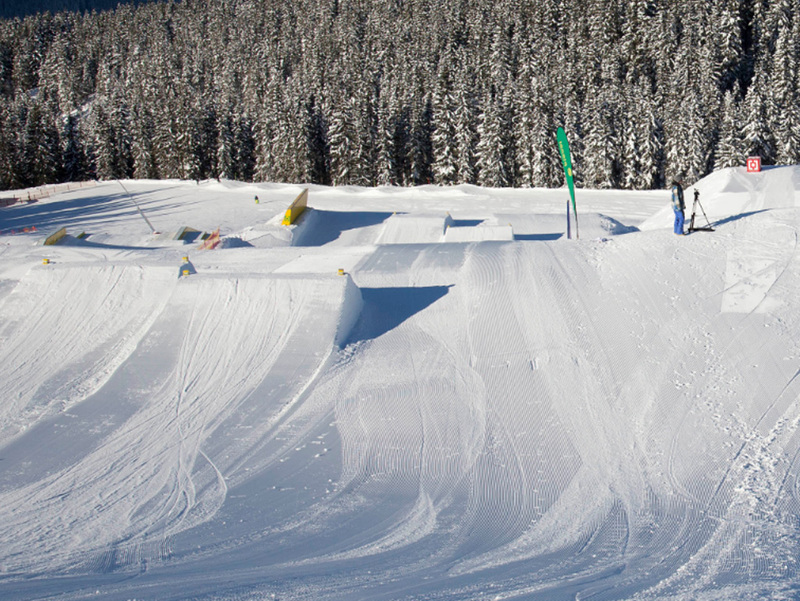 The village has been awarded several cross-country labels and they are well-deserved. 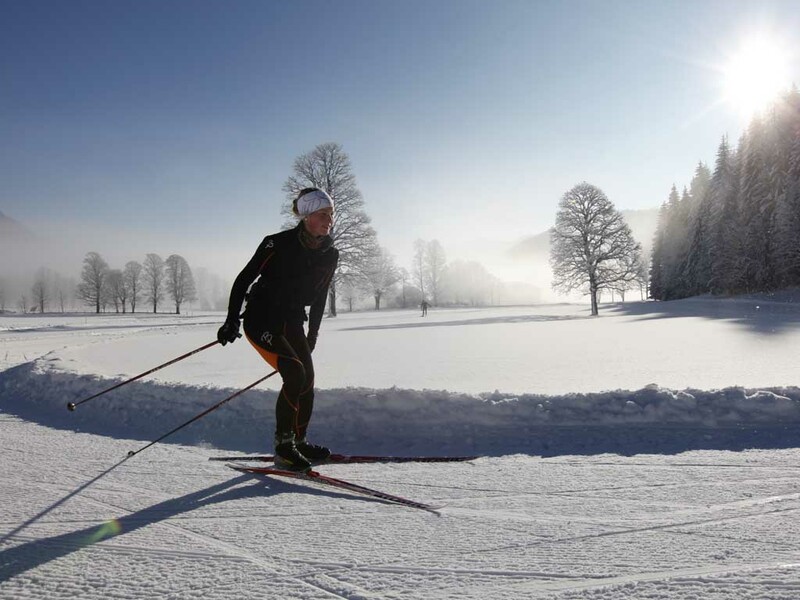 Around the village you will find no less than 220 kilometers of cross-country trails! 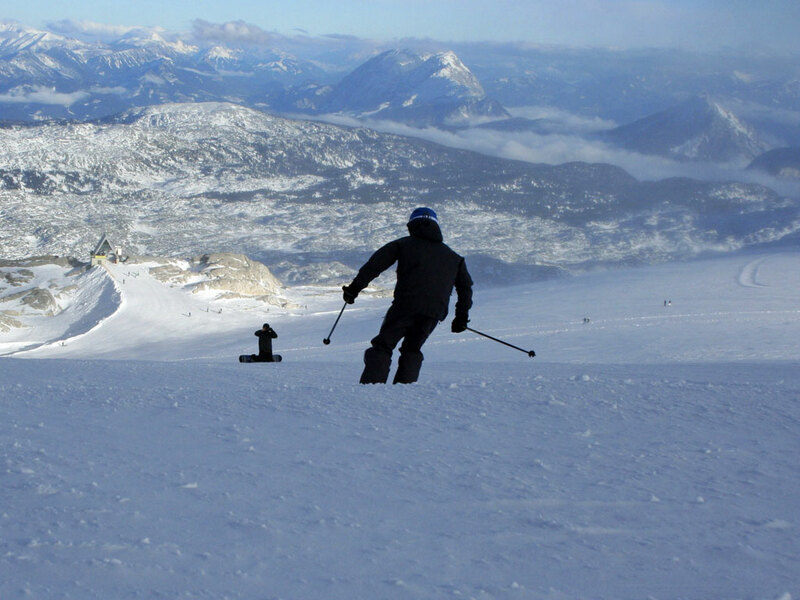 Whether you are advanced or beginner there are always the right trails for you. 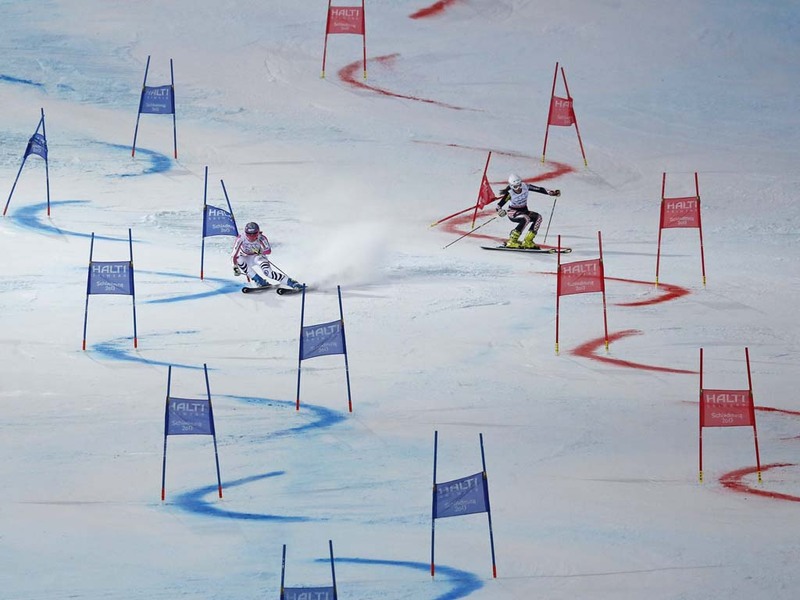 There is even an illuminated night trail of 2.5 km in the World Cup cross-country stadium.